Today's church is under constant pressure from society to change. Change our message. Change our ways. Within the church, some are pushing for compromise. Change the message. These pressures to change and compromise are not new to the church. 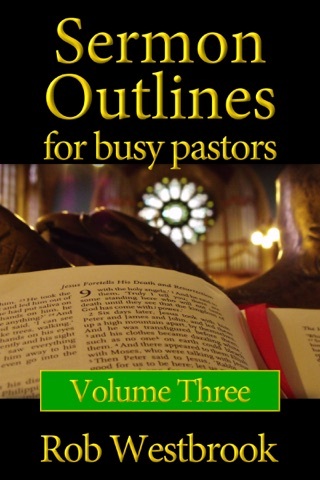 Almost two thousand years ago, the Apostle Paul wrote to a church facing similar circumstances. 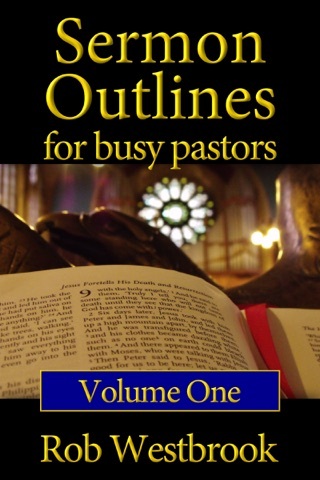 What Paul wrote to the Colossians is just as relevant to today's church of the 21st century. 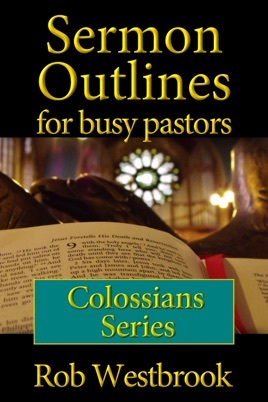 Sermon Outlines for Busy Pastors: Colossians Series presents a verse-by-verse, expository sermon series that speaks to today's church that faces pressures from both outside and inside the church. 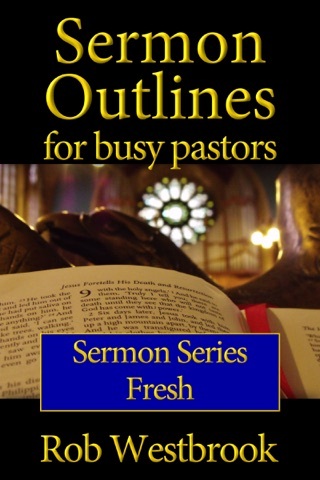 Encourage, strengthen, and prepare your church with the sermons in Sermon Outlines for Busy Pastors: Colossians Series.